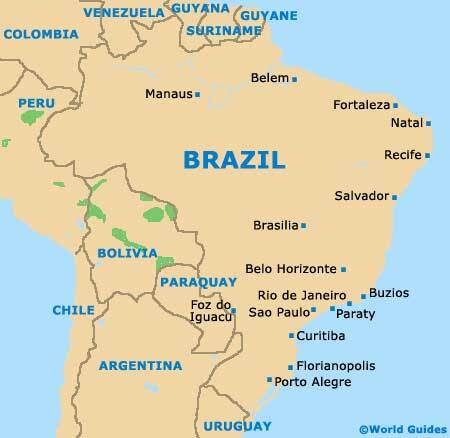 Located within the Brazilian state of Paraná, on the southern side of Brazil, Curitiba remains the state capital and has an overall population of almost two million. Metropolitan Curitiba comprises some 26 different municipalities and is now the home of approximately 3.2 million residents. 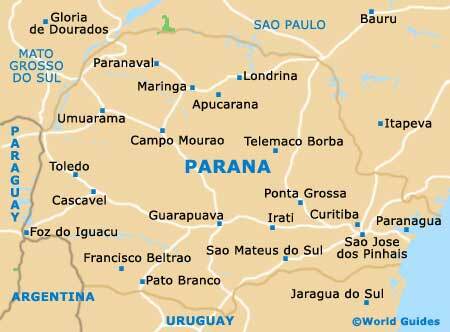 Curitiba resides on a plateau, being approximately one and a half hours away from the sea port of Paranagua. The city has become well-known for its sustainable development and urban planning, and has in fact recently received the prestigious Globe Sustainable City Award for excellence. Dating back more than 300 years, the historic centre of Curitiba is generally referred to as the Old City (Cidade Velha). This area is edged on its easterly side by the Praca Santos Andrade and the public parkland named the Passeio Publico. Its western side borders the Praca General Osorio and the revamped Rua 24 Horas strip (a good source for city maps), leading to the Rua das Flores. The colonial city centre resides just a short distance to the north of the Rua das Flores and is known as the Largo da Ordem. 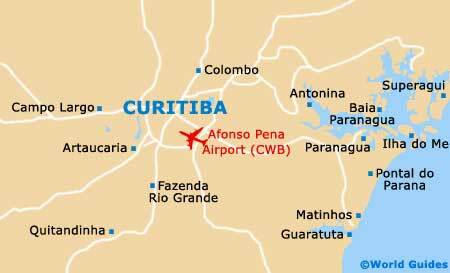 On the eastern side of central Curitiba is the bus station, while the outskirts are home to the largest city parks, as well as the Museu Oscar Niemeyer.